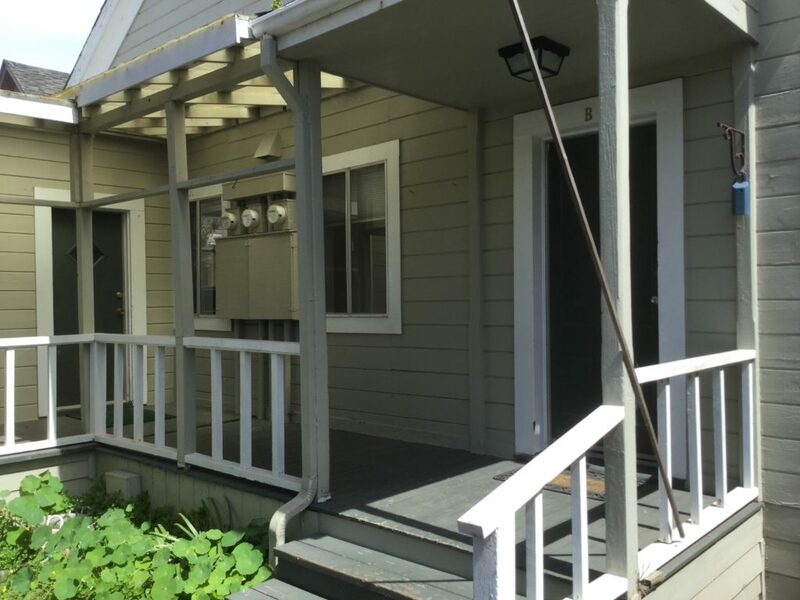 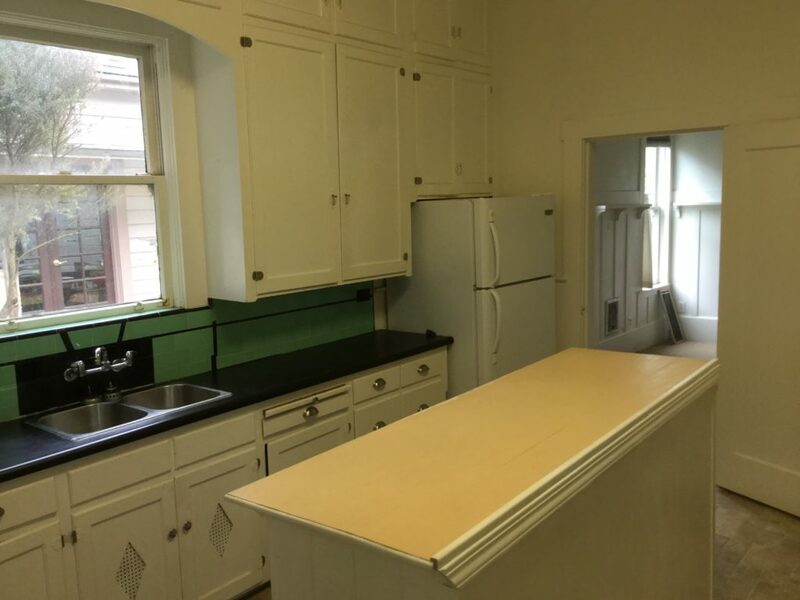 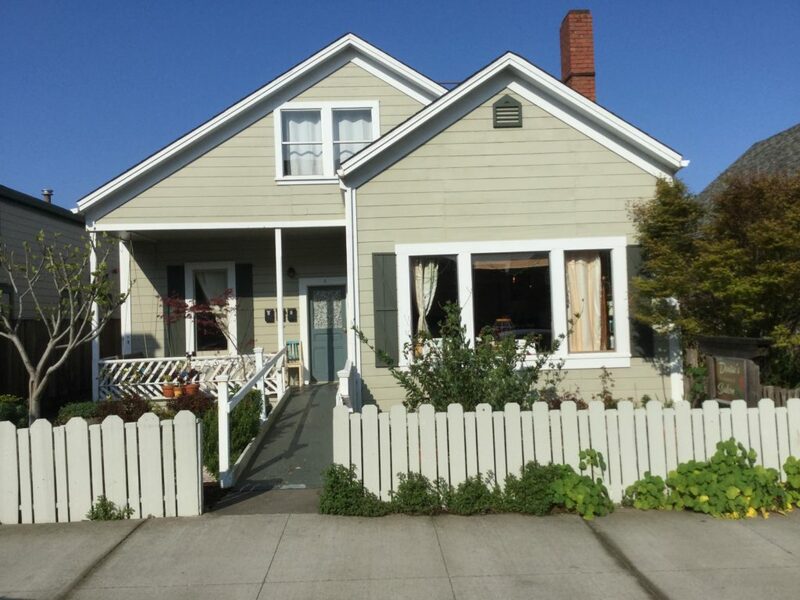 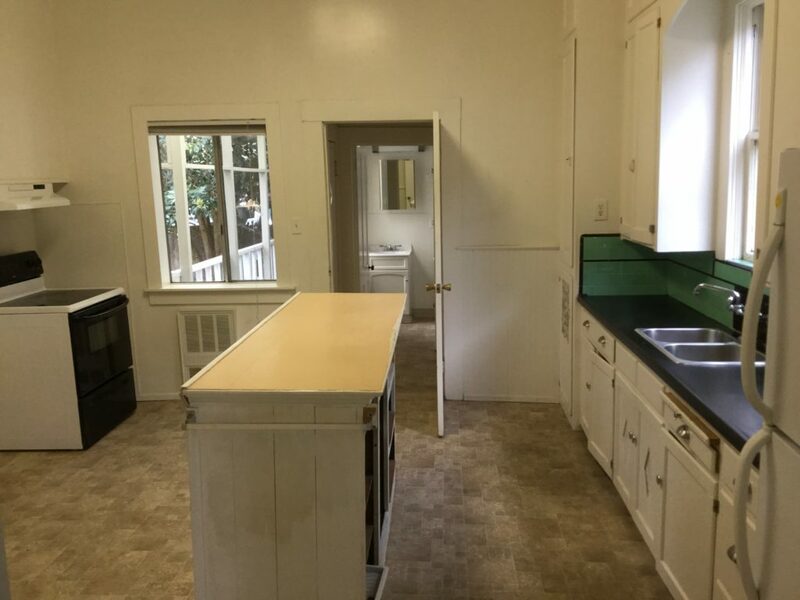 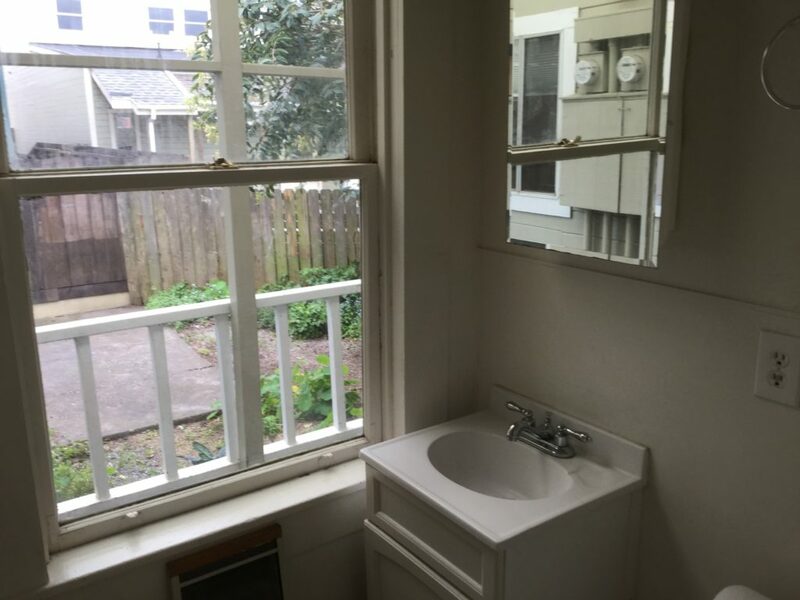 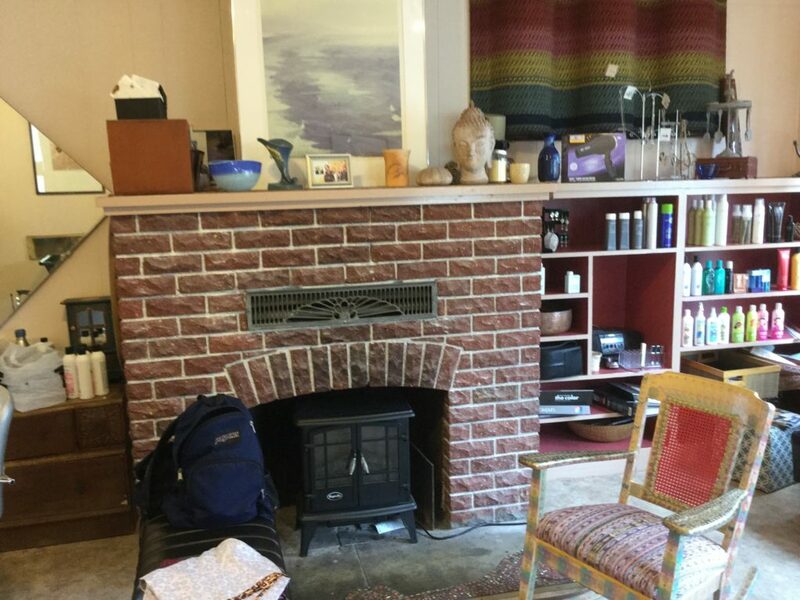 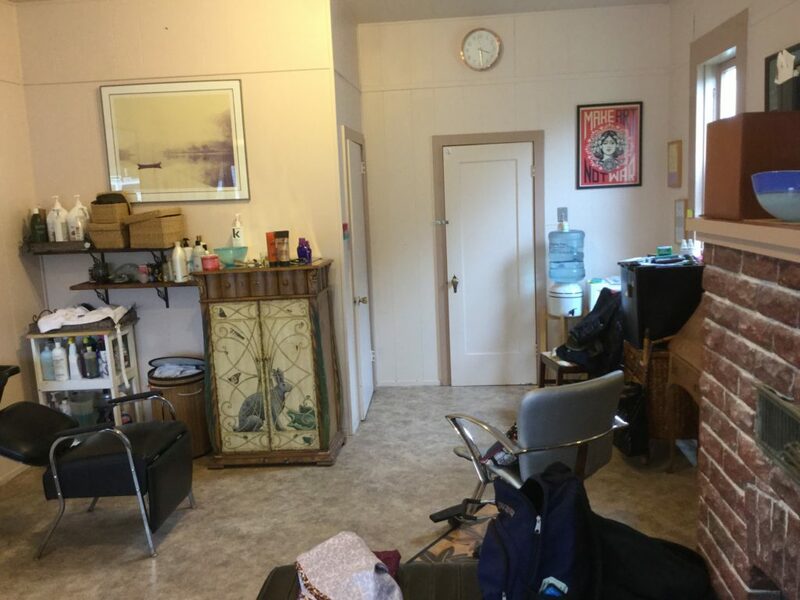 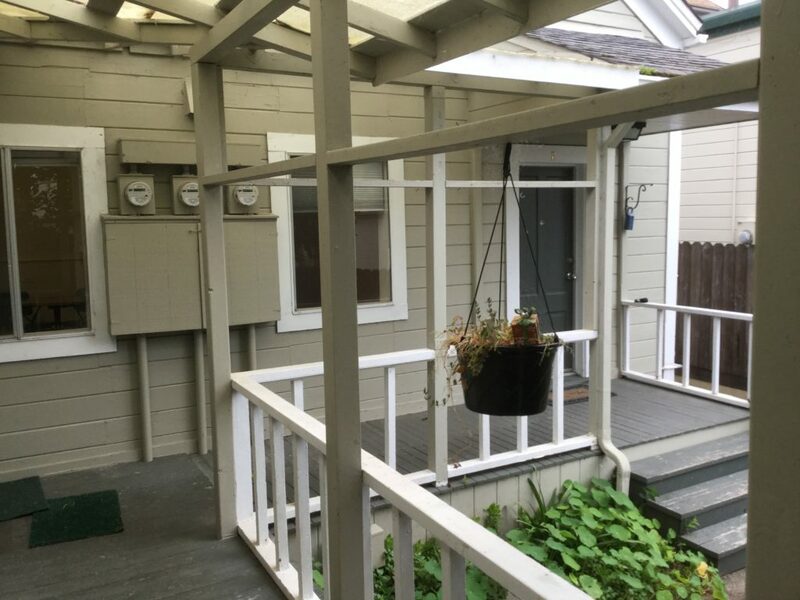 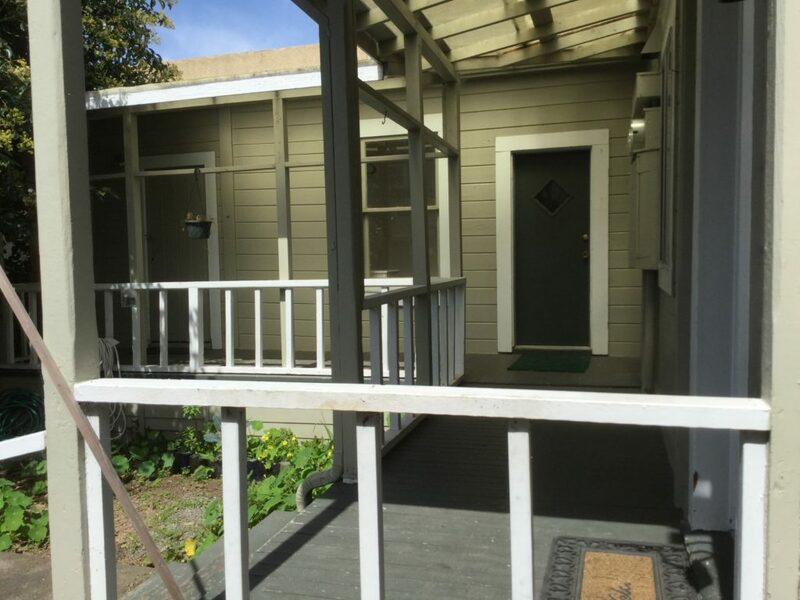 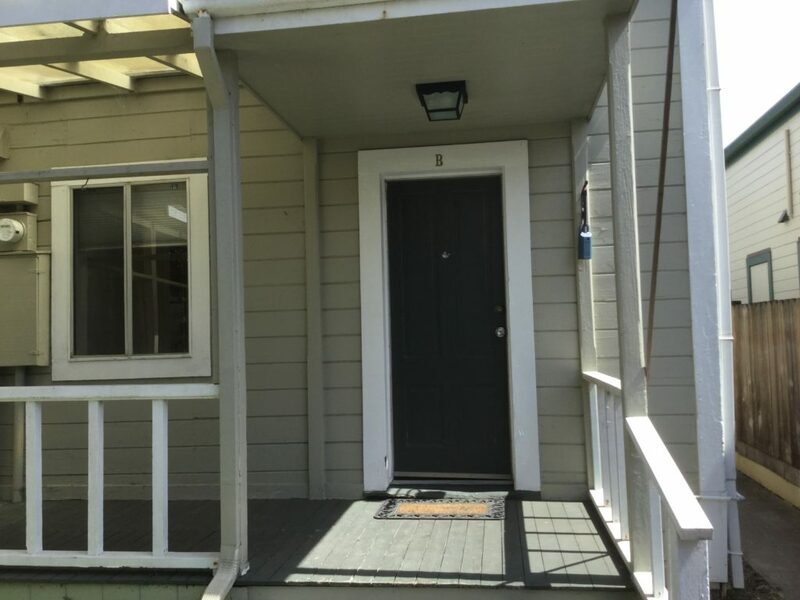 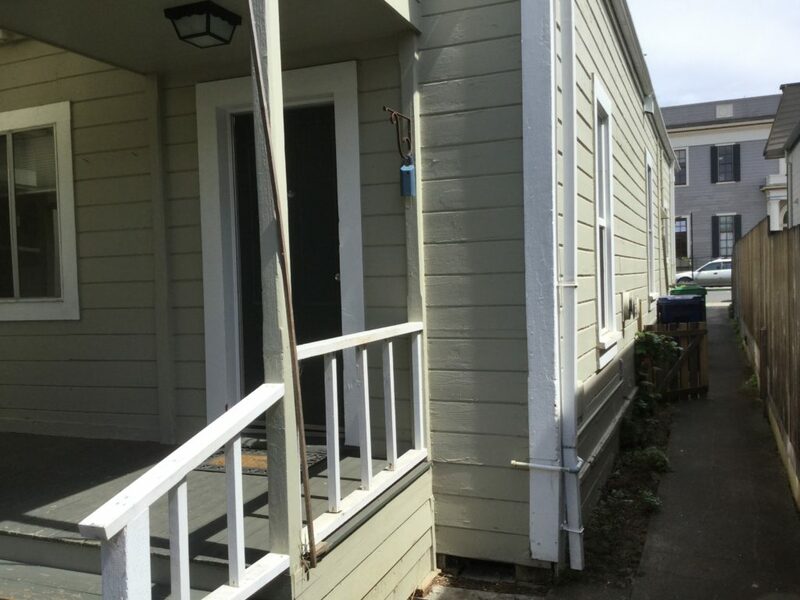 Charming vintage home in dynamic downtown area of Fort Bragg is currently configured as two apartments and one commercial space. 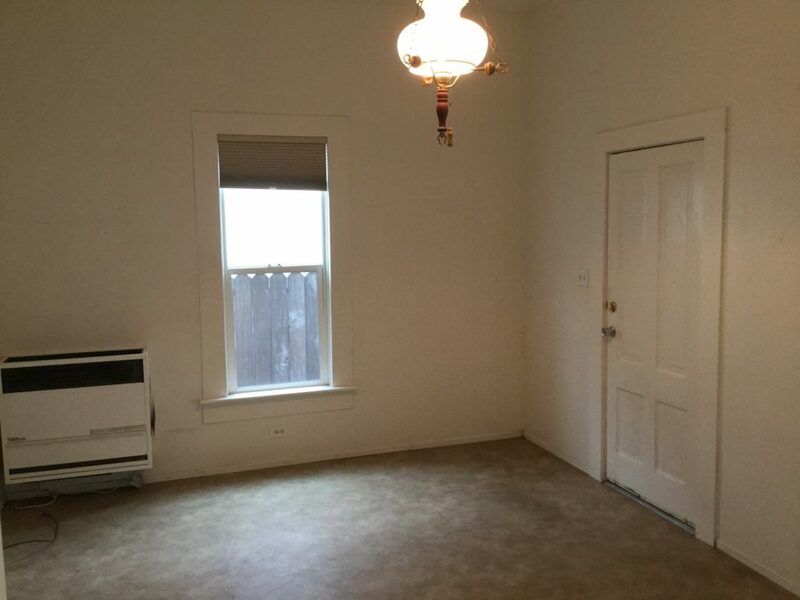 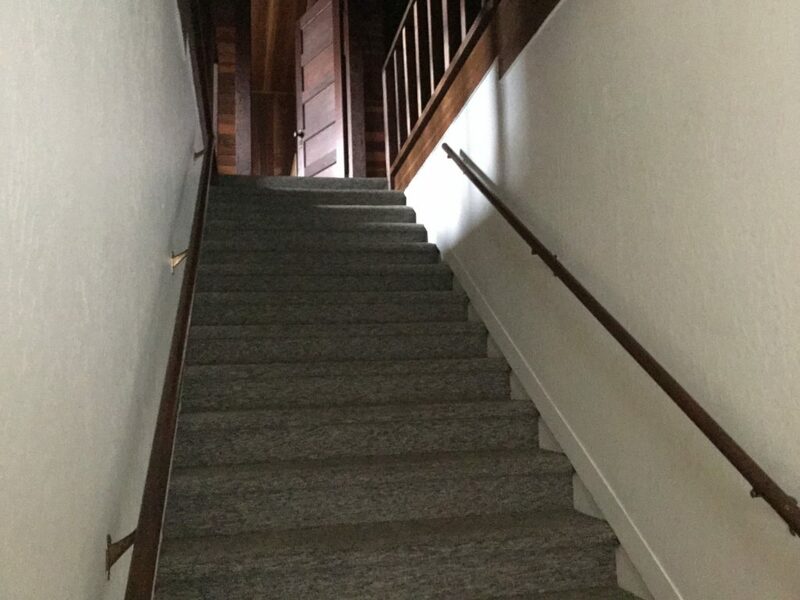 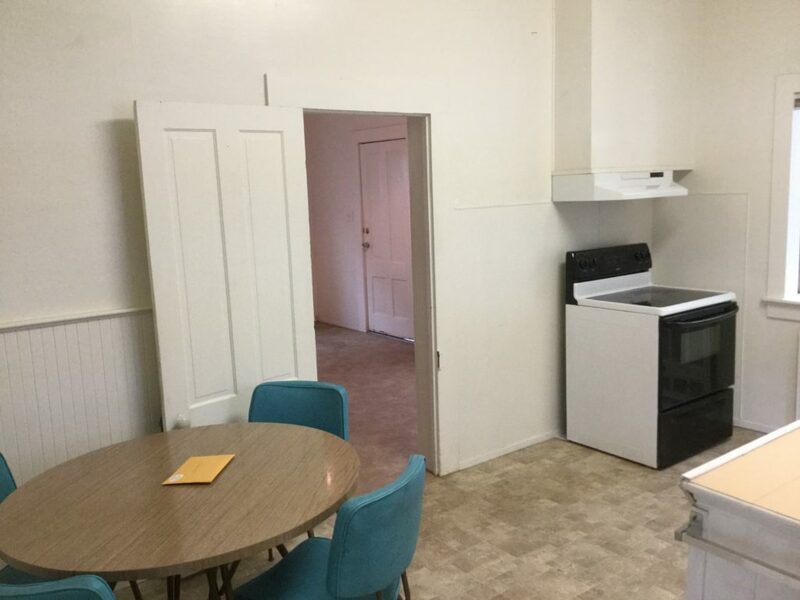 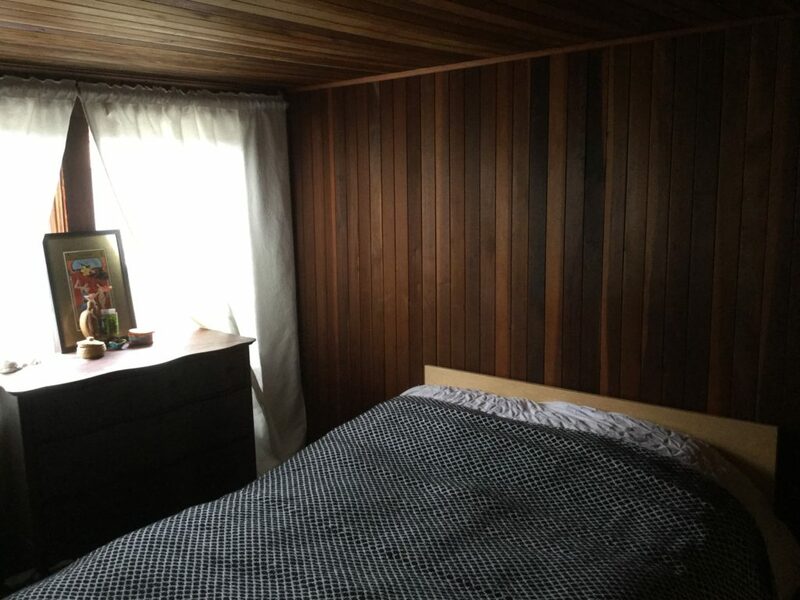 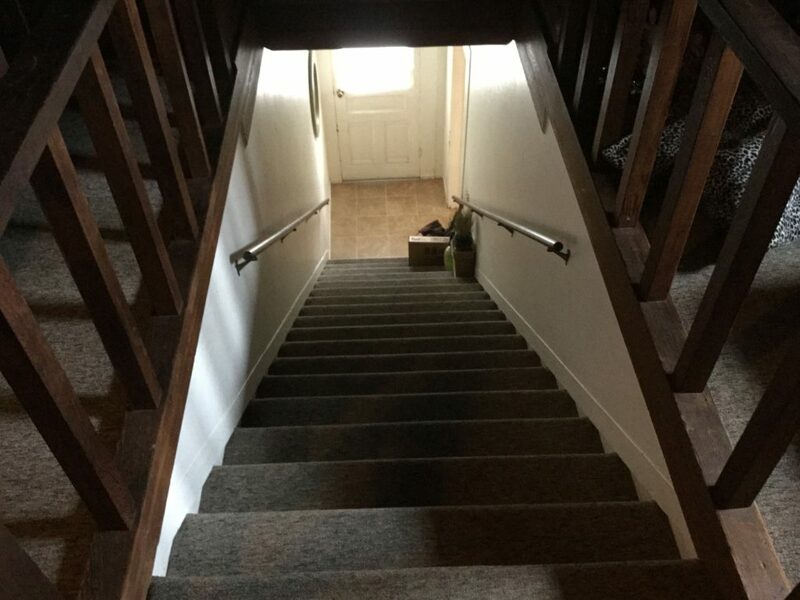 The 3 bedroom unit has the bedrooms upstairs. 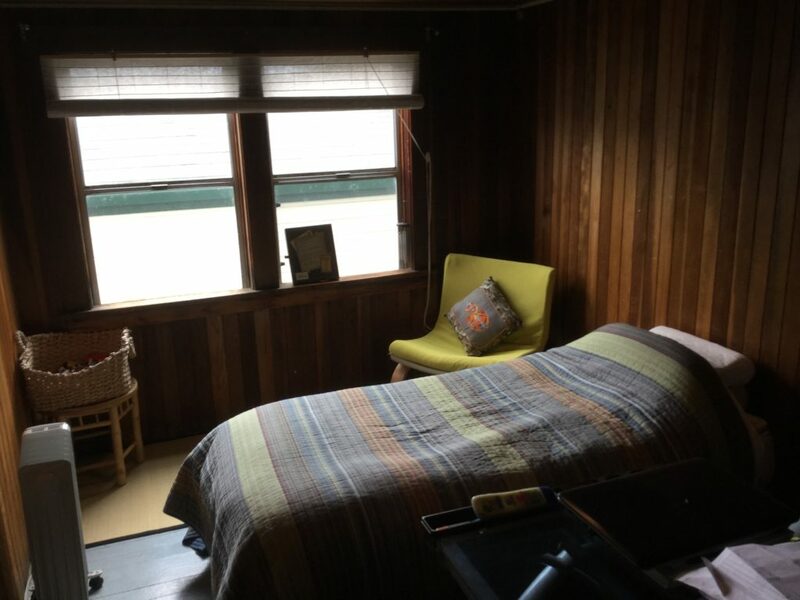 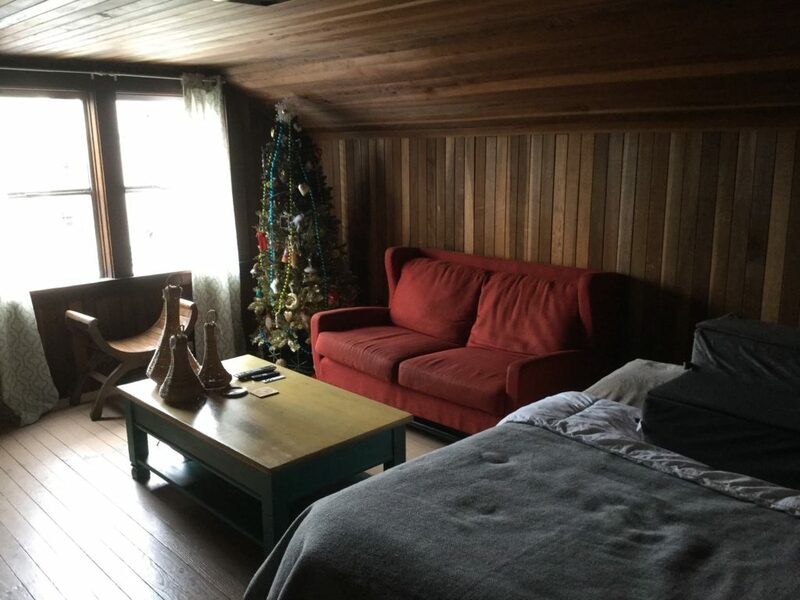 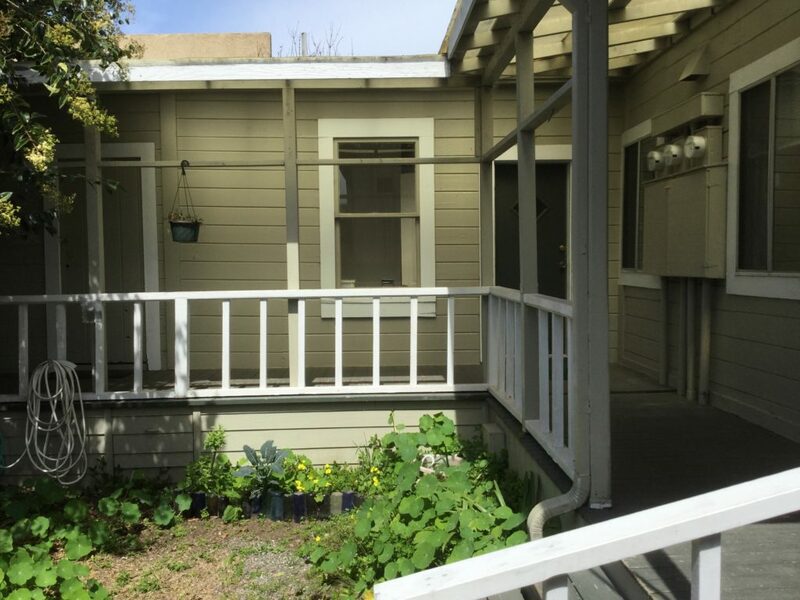 The one bedroom unit is on first floor with wraparound covered porch, 12′ ceilings and a small garden area. 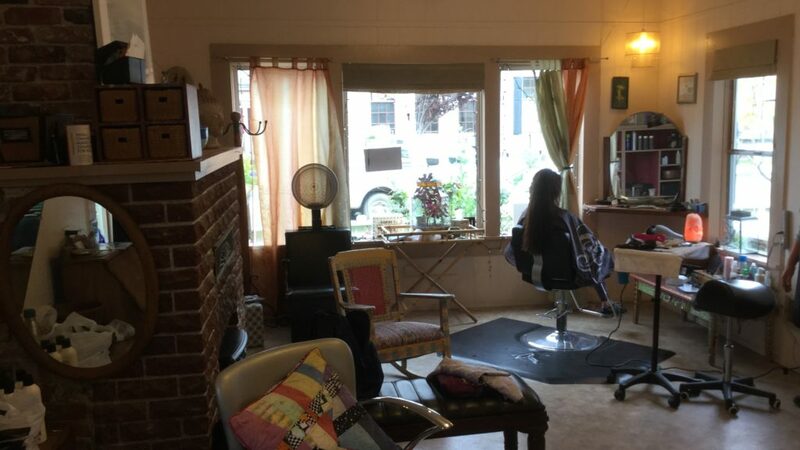 A third unit is currently occupied by a beauty salon with great visibility. 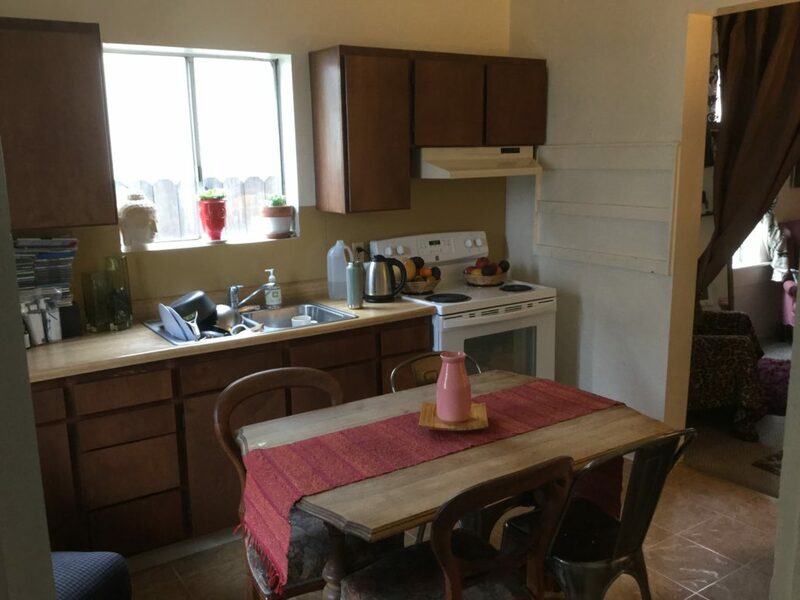 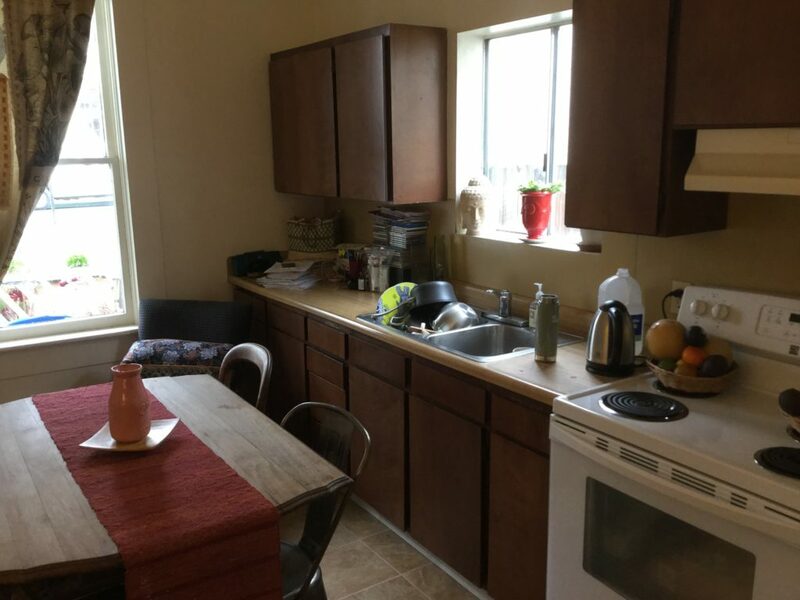 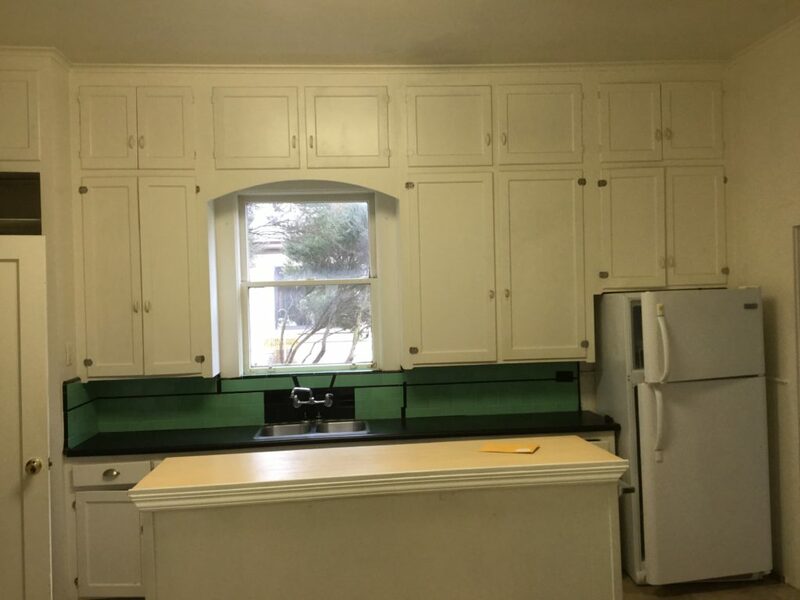 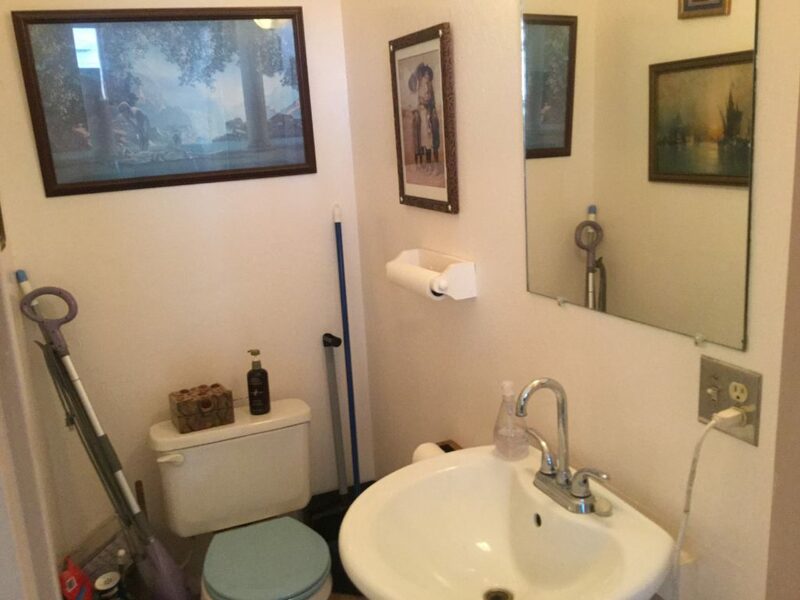 Zoned Central Business District and across the street from City Hall, this property is well located and will appeal to many.